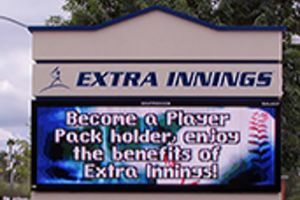 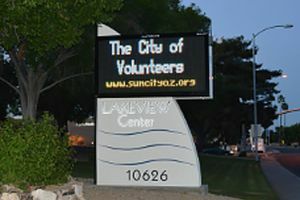 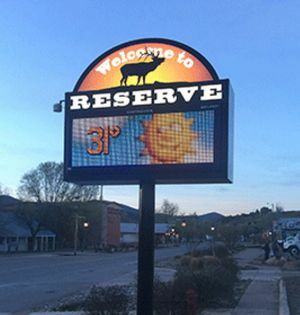 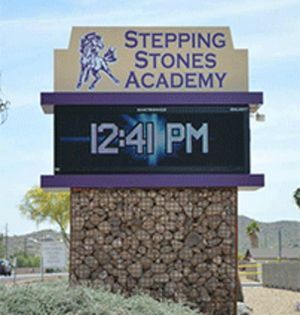 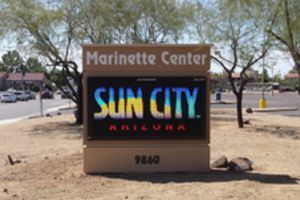 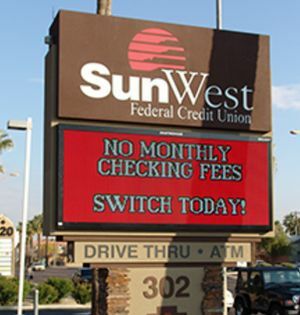 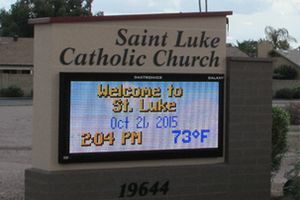 Digital displays or electronic message centers (EMCs) provide the most flexible solution available for a dynamic advertising medium or a source of community information. 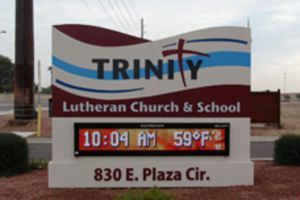 Building quality signs for 4 generations! 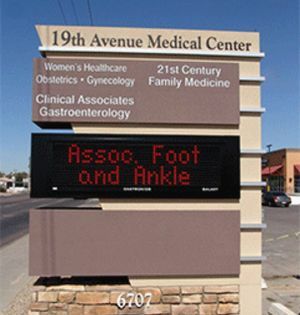 We are signage experts here to help you with installation, repair and removal. 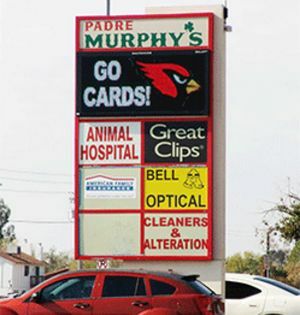 Looking for a new sign? 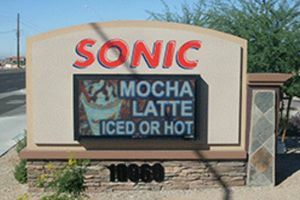 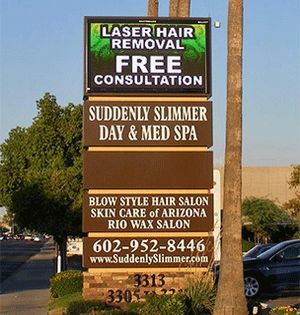 We can help you resolve your signage needs ASAP! 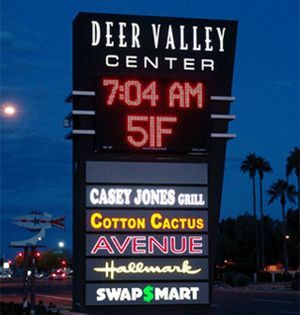 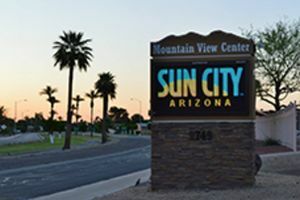 Bootz & Duke Signs is a fourth generation, family owned, full service Phoenix sign company serving Arizona and National accounts for over 42 years. 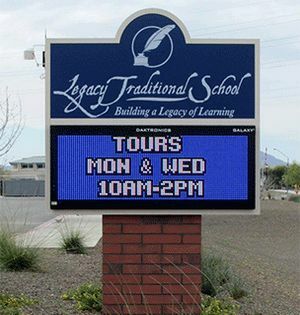 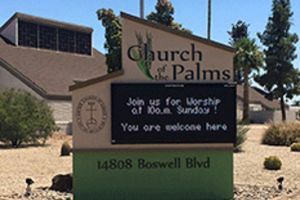 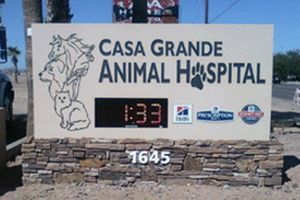 We specialize in the fabrication and installation of custom signs. 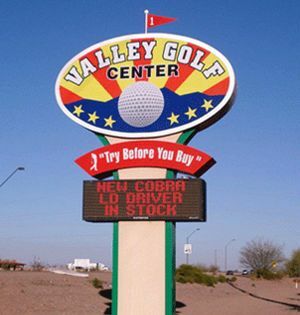 We are a full production facility with design staff and sign permitting services for plex and vinyl, neon sign, metal sign fabrication, spray painting along with sign installation and service departments that are all here to expertly serve your signage needs.